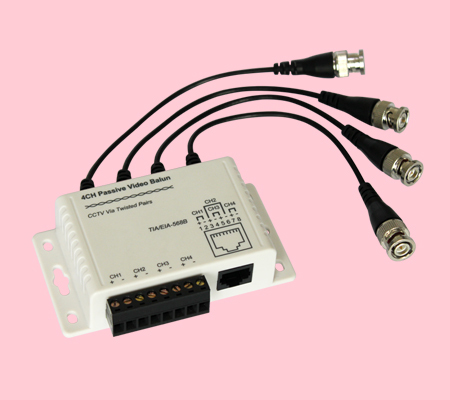 4 channels power/video/data HUB-End with DC12V output. 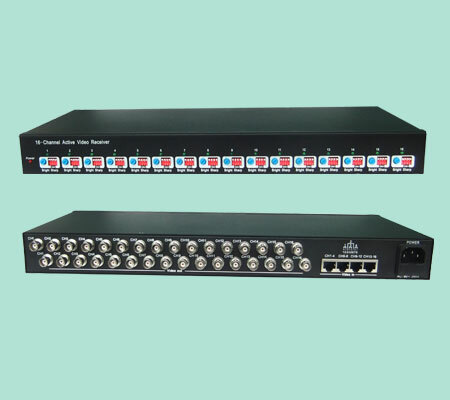 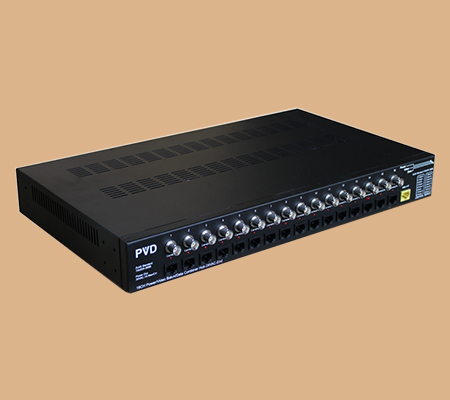 16 channels passive power/video/data HUB-End with DC12V output. 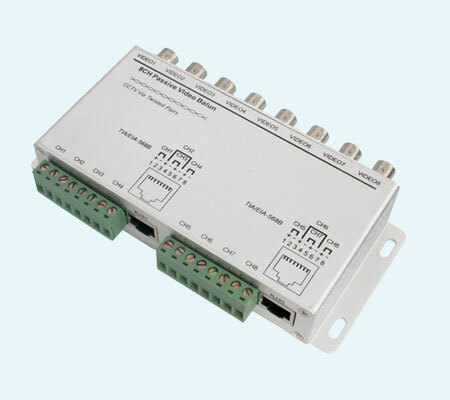 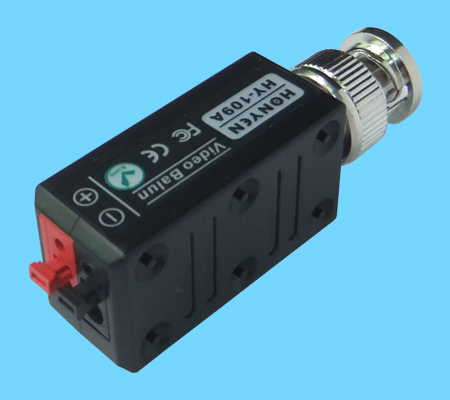 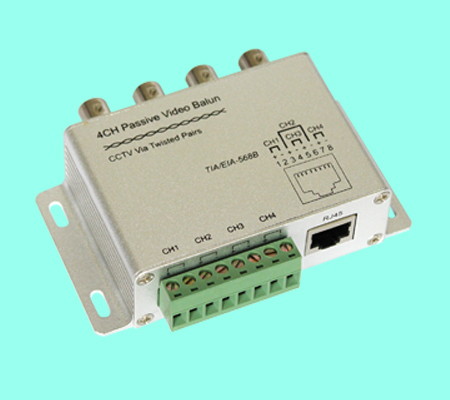 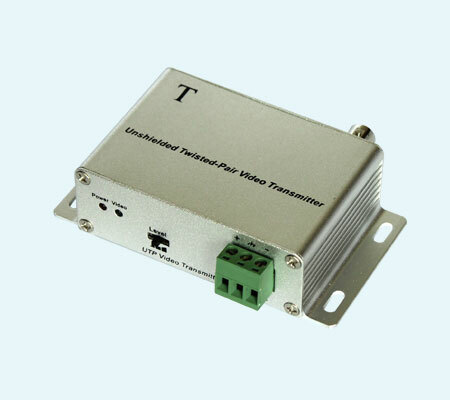 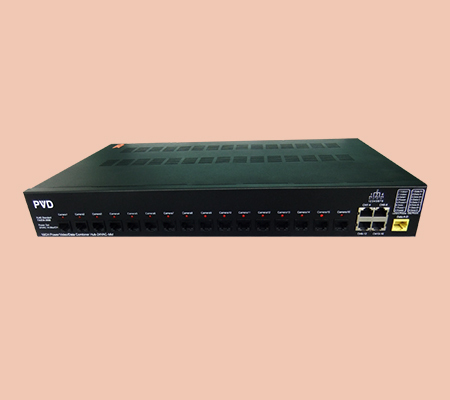 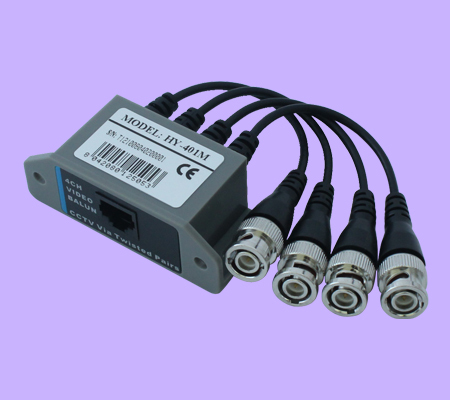 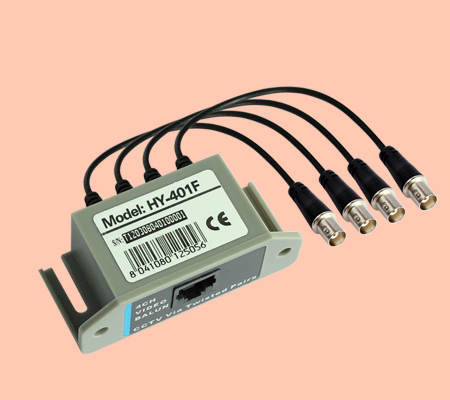 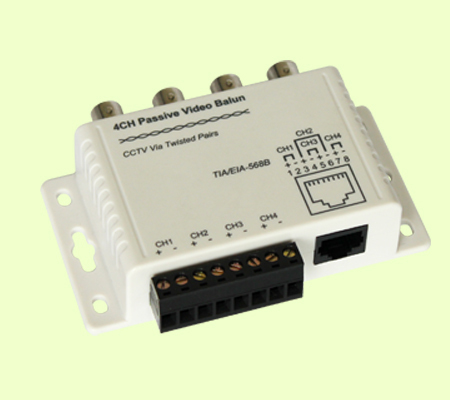 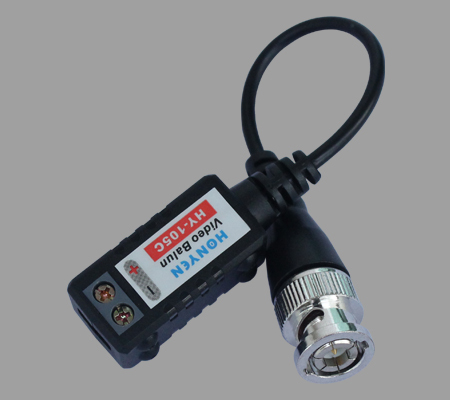 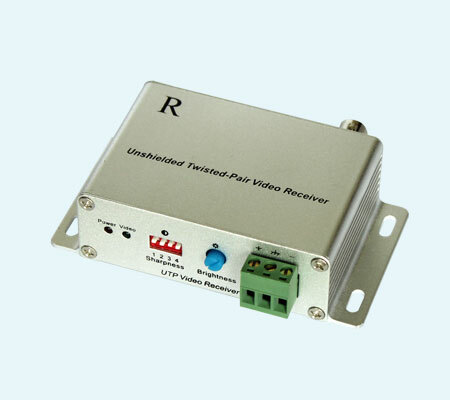 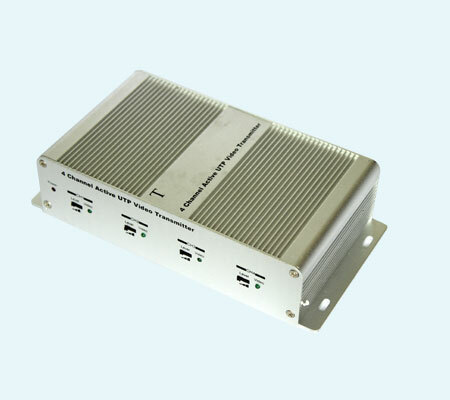 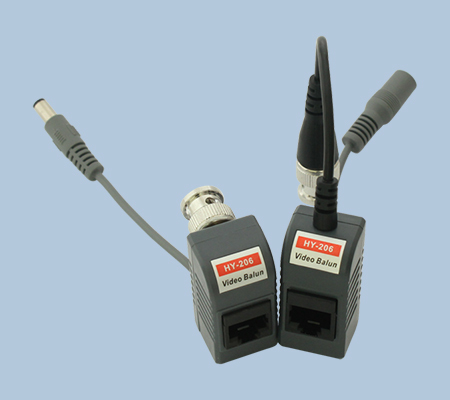 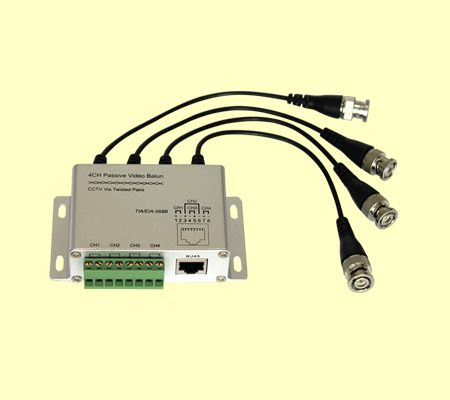 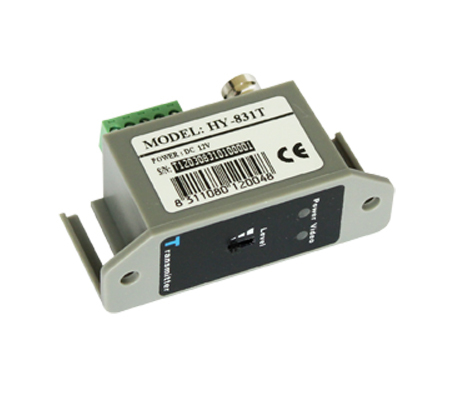 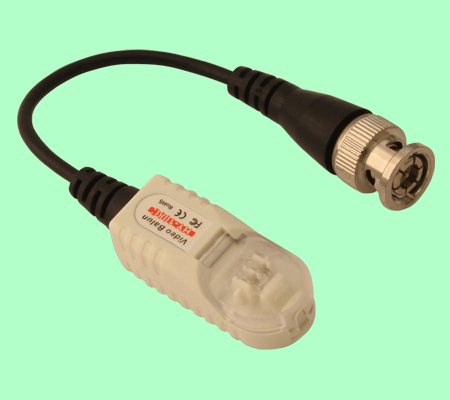 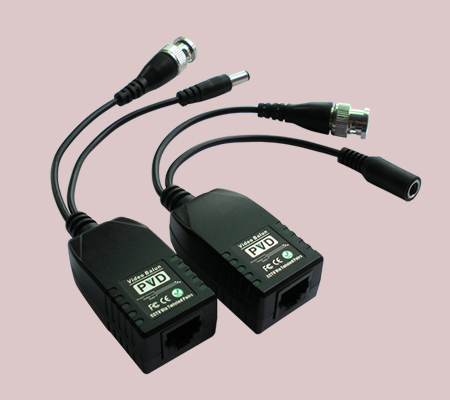 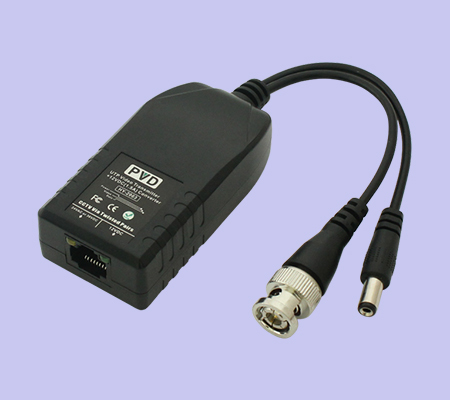 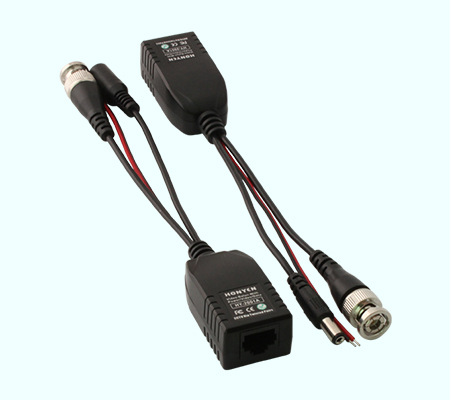 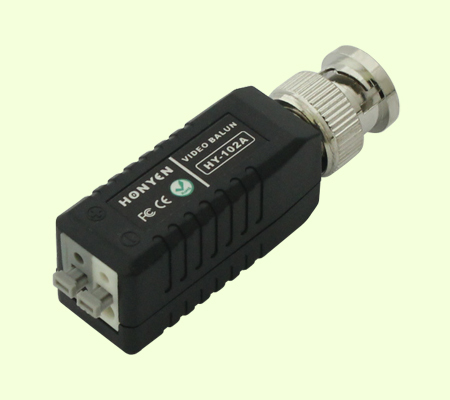 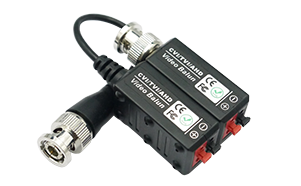 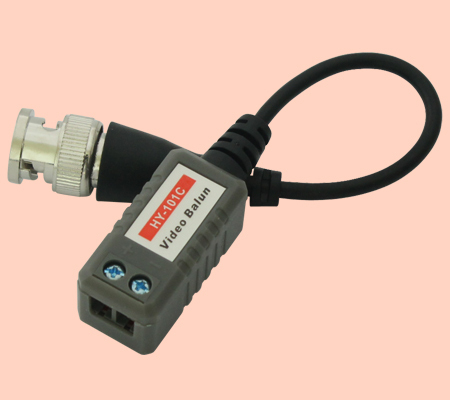 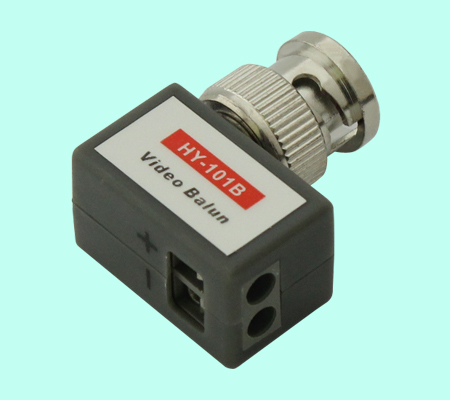 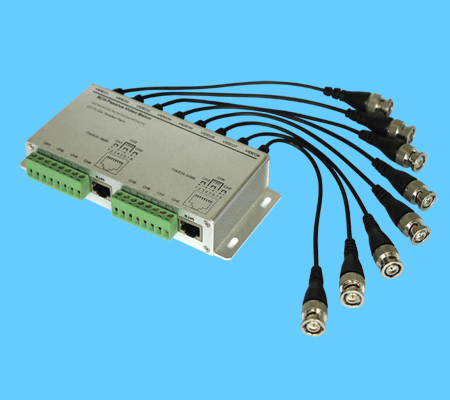 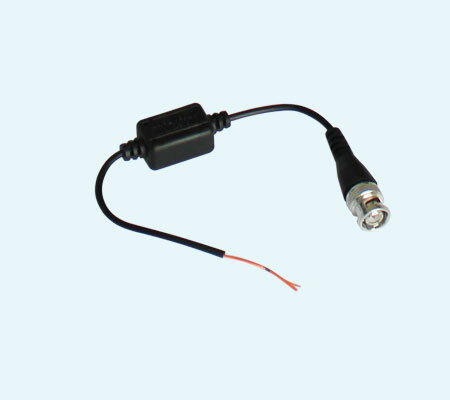 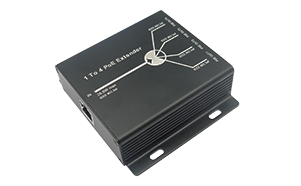 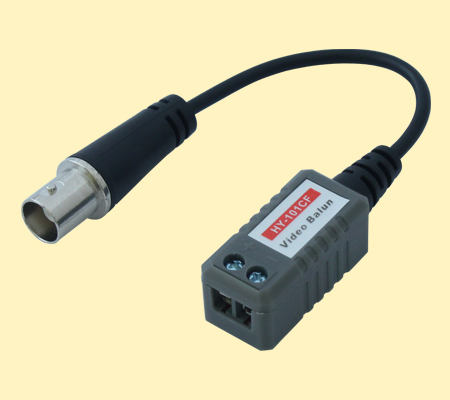 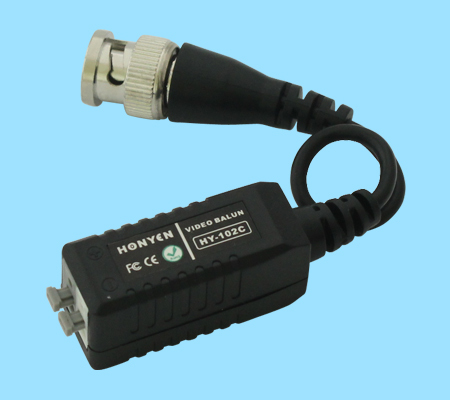 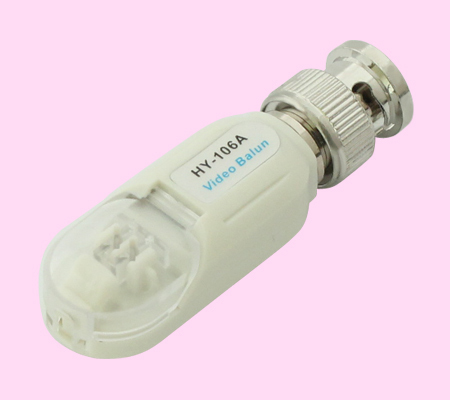 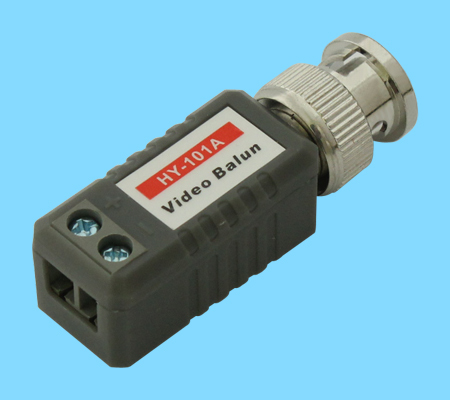 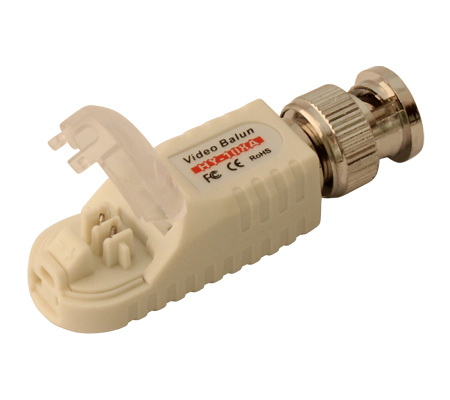 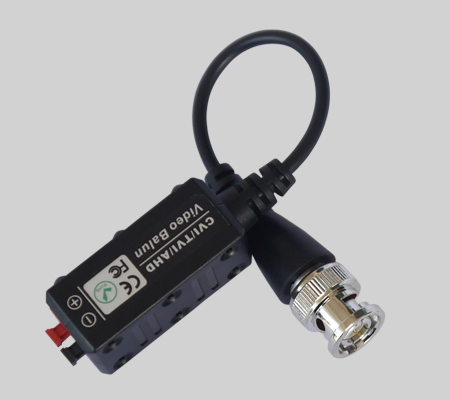 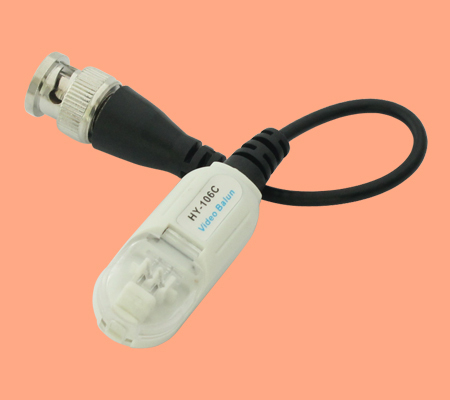 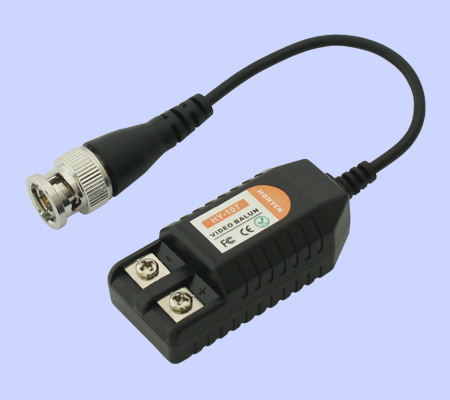 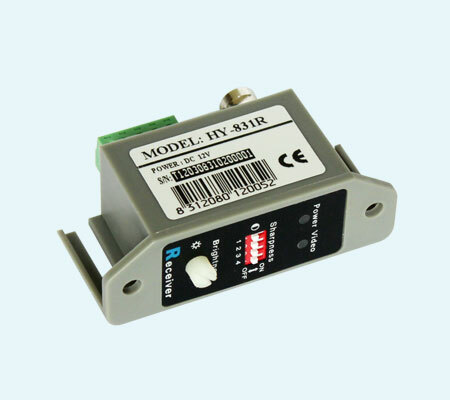 4channels power/video/data balun HUB-End with AC24V power output. 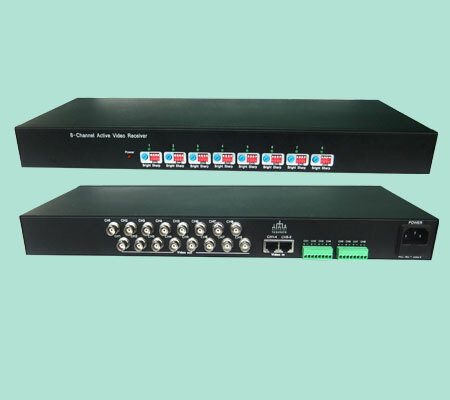 8 Channes active video receiver.